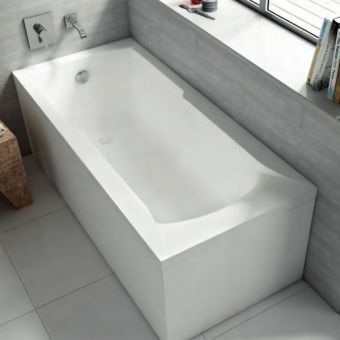 Carron are one of the leading names in bath tub creation, presenting an array of options for a variety of deisng projects and bathroom layouts. 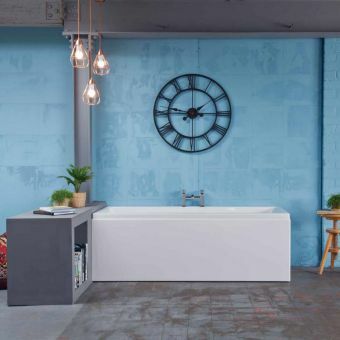 From space saving corner baths to the grand opulence of traditional freestanding bath tubs, there are plenty of items from which to choose. 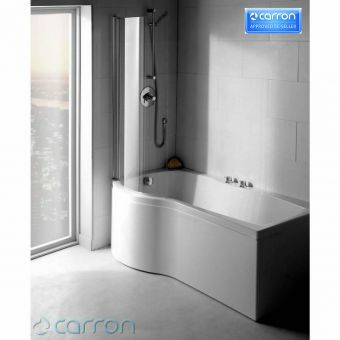 Unique to Carron is the Carronite material, a highly durable material that is an excellent retainer of heat and comfortable on the skin. 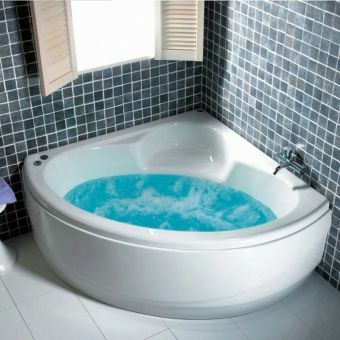 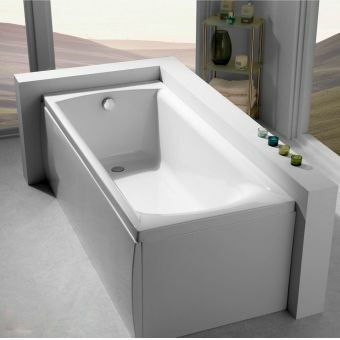 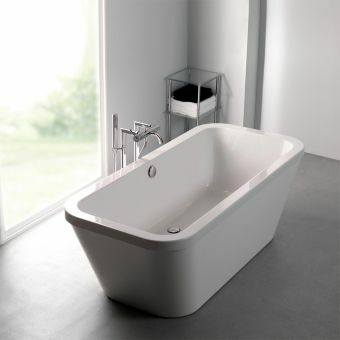 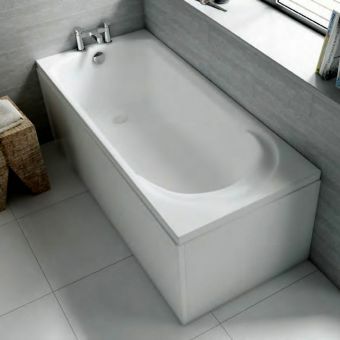 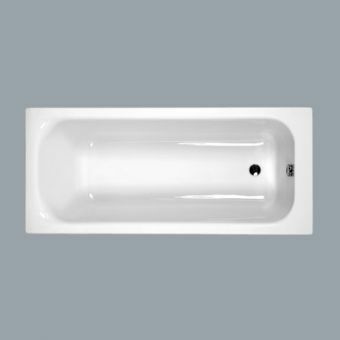 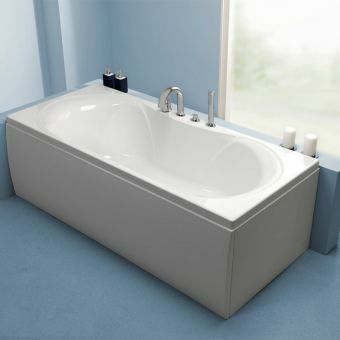 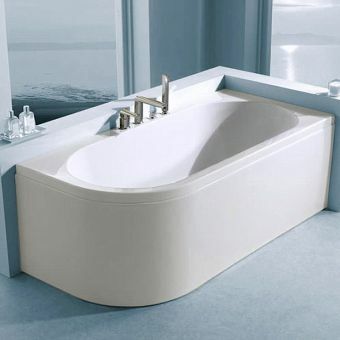 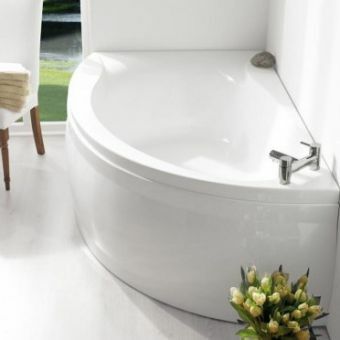 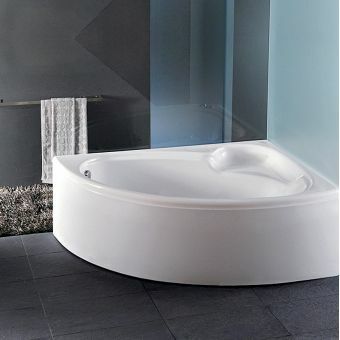 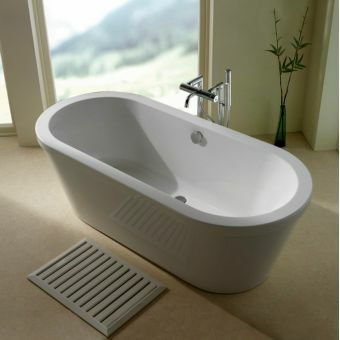 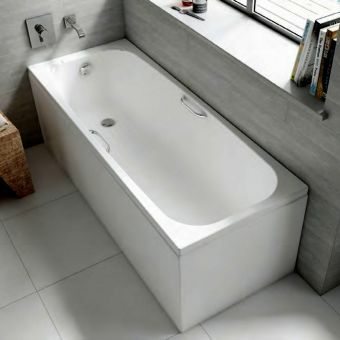 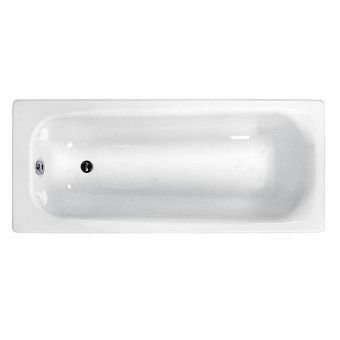 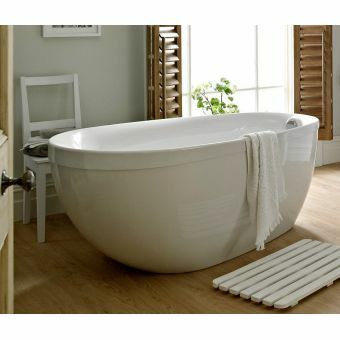 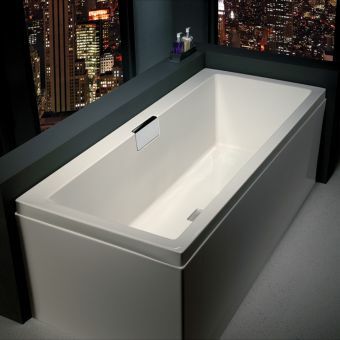 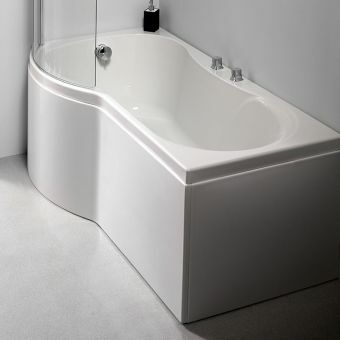 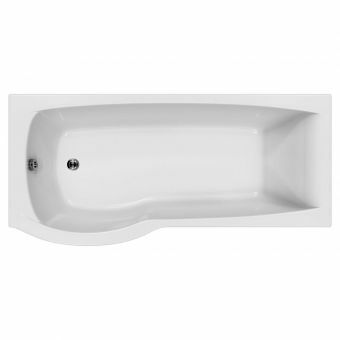 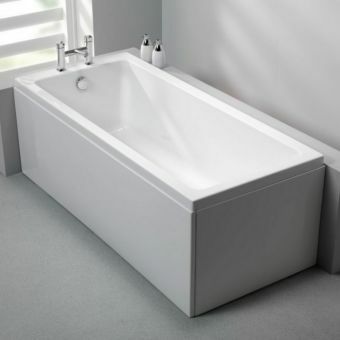 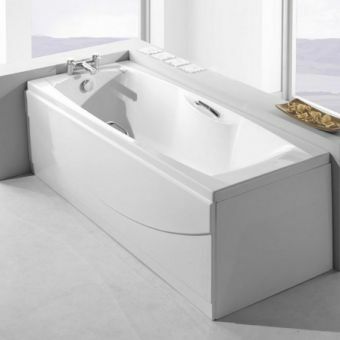 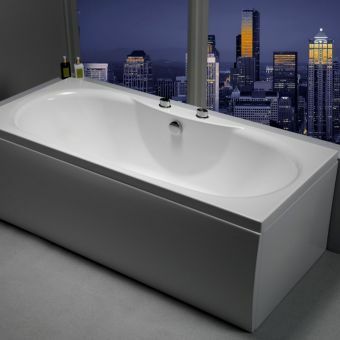 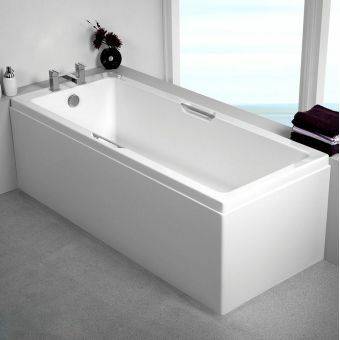 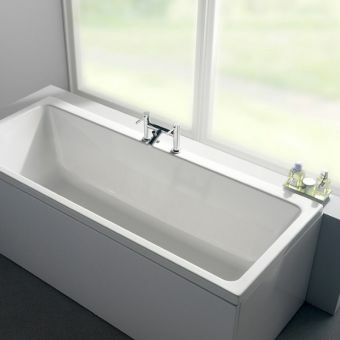 Its triple layer laminate design gives it a strength beyond standard acrylic baths, and is delivered with the utmost confidence by Carron as these tubs come with a 30 year guarantee. 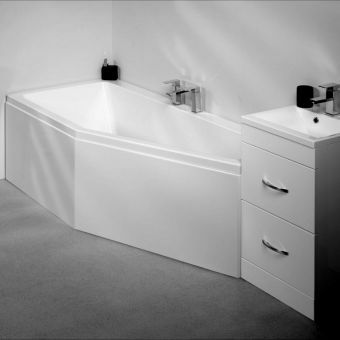 Whatever your need or budget, Carron has all the bases covered. 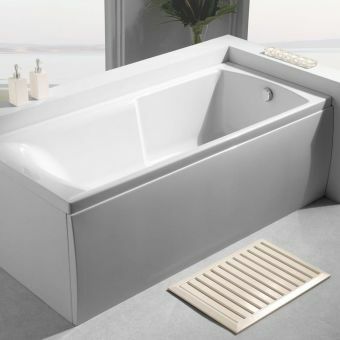 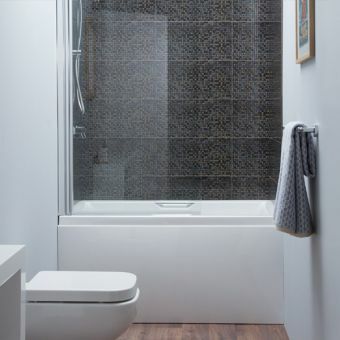 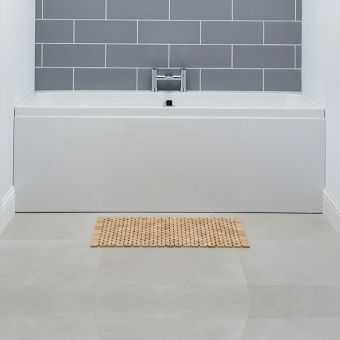 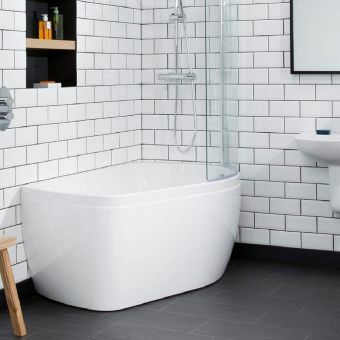 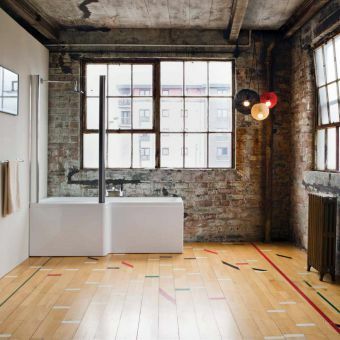 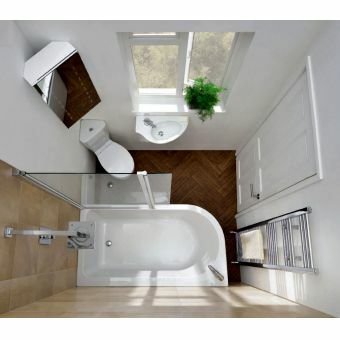 Traditional and contemporary styles rub shoulders here, all compatible with a range of wastes, traps and taps to give you the flexibility to arrange the bathing space just how you like it. 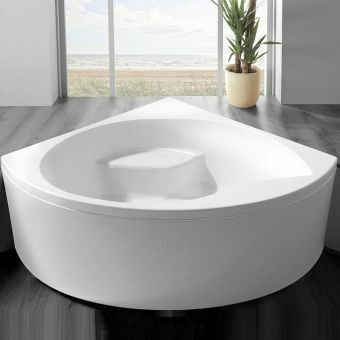 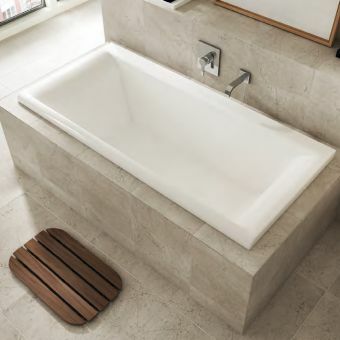 From simple, recessed baths with very accessible prices, to luxurious, expansive bath tubs, there ranges are well worth exploring.